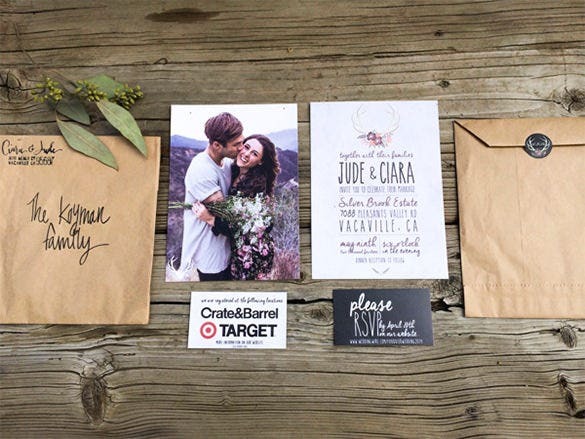 As you invite your guests for the wedding, make sure to make them feel special. 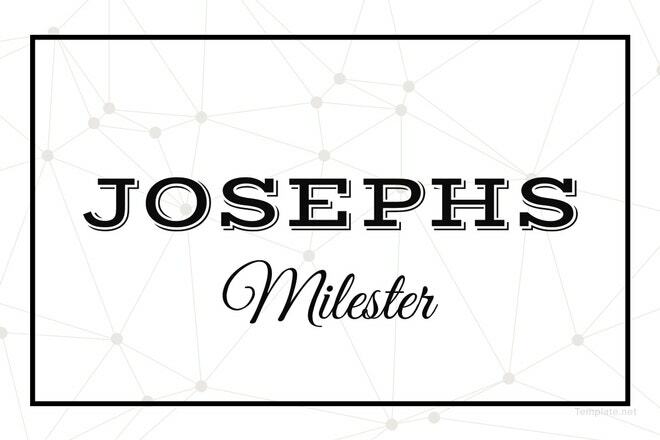 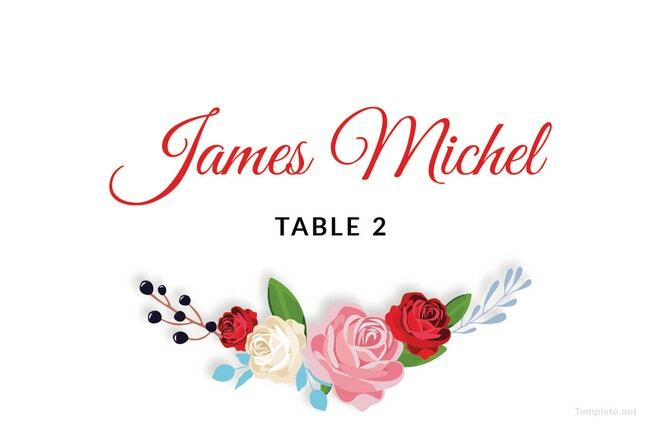 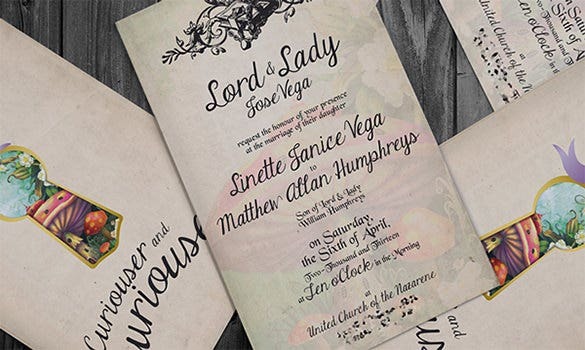 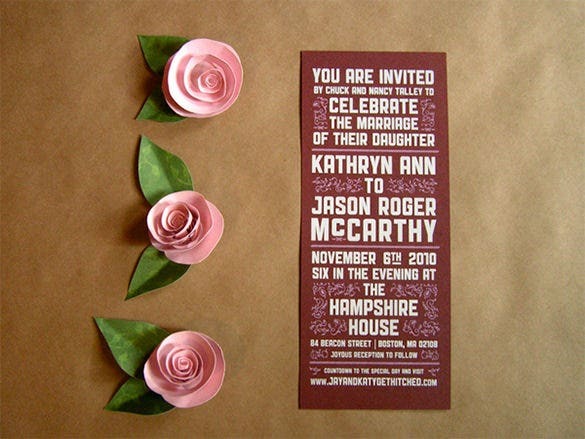 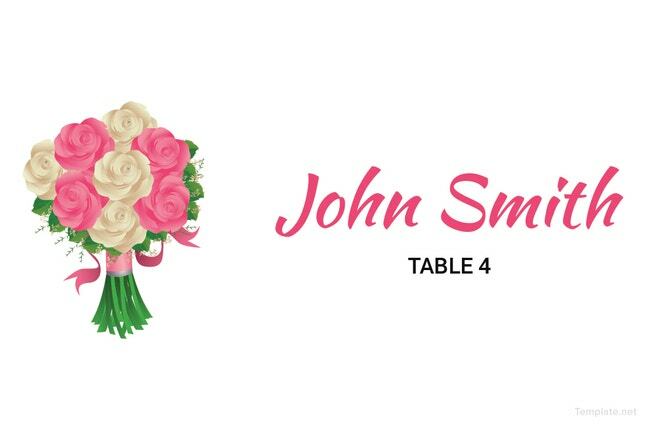 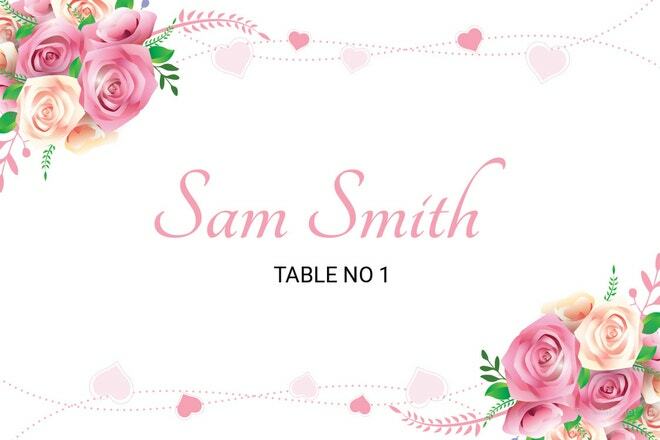 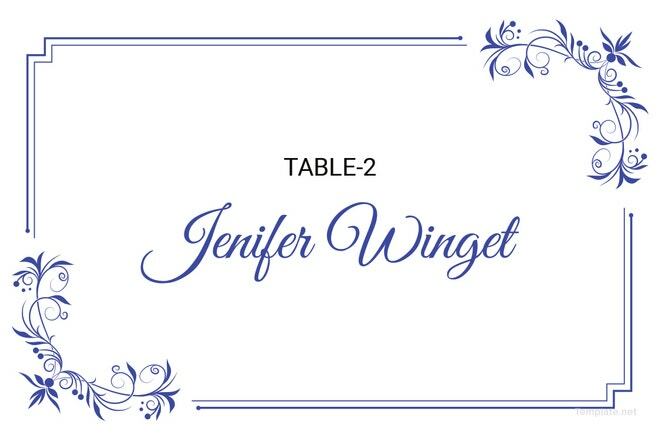 The various Name Card Template in unique font styles and font sizes will make the place cards look unique for each guest. 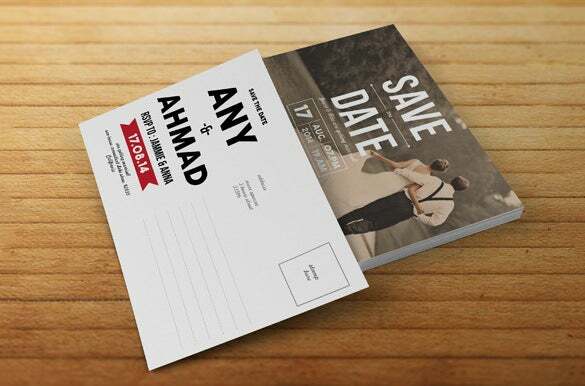 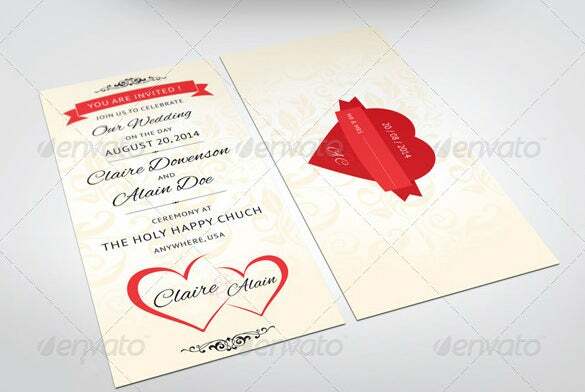 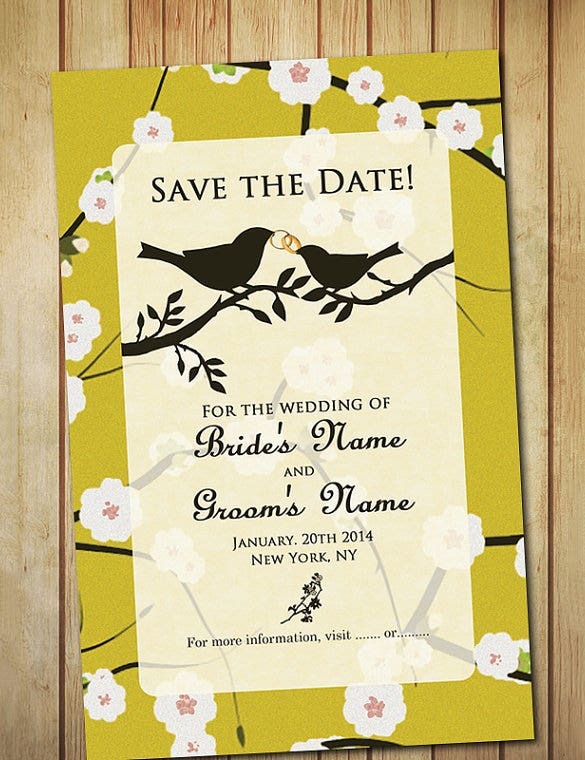 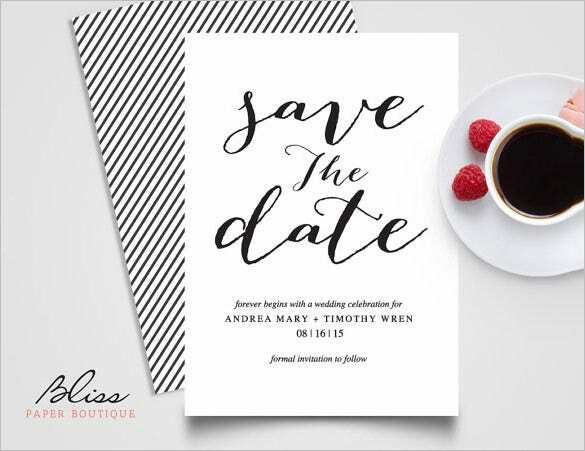 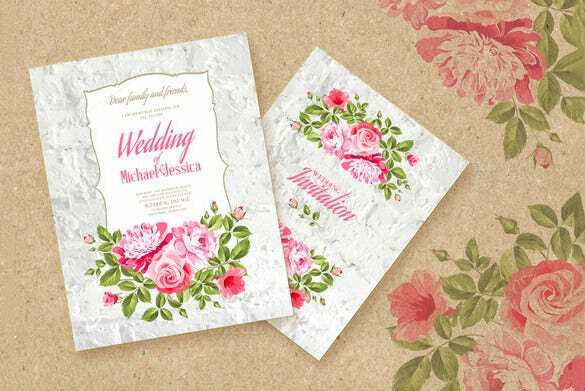 Choose from the complimentary color shade sample of the wedding card template to make it look in sync. 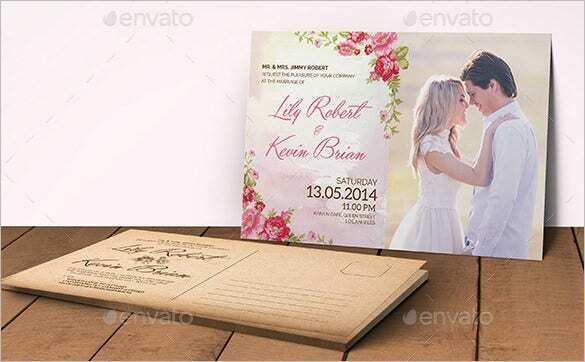 Download the various examples of message available online. 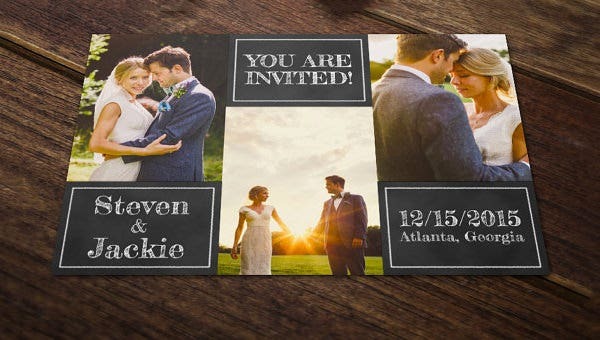 Add a line or two of personal message to make the format look more customized. 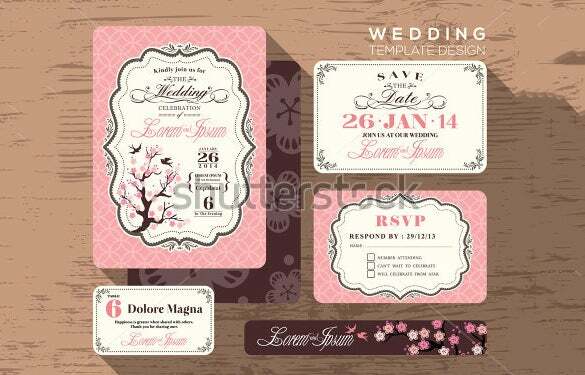 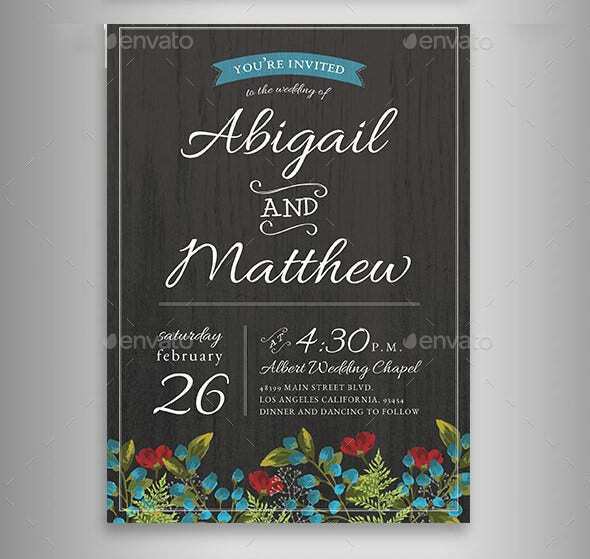 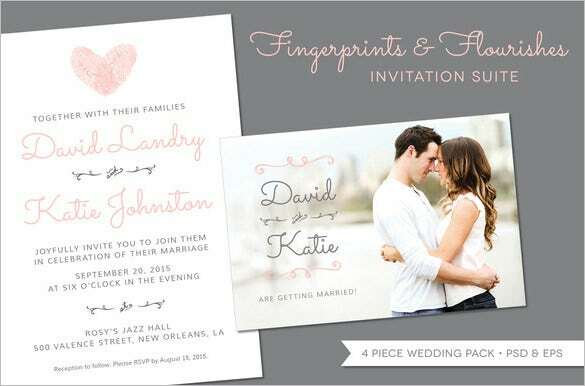 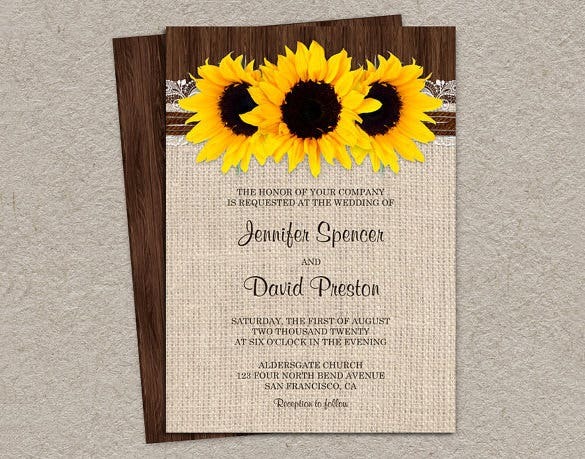 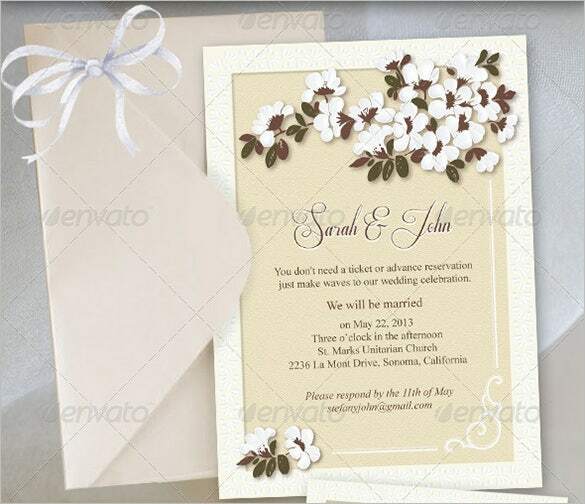 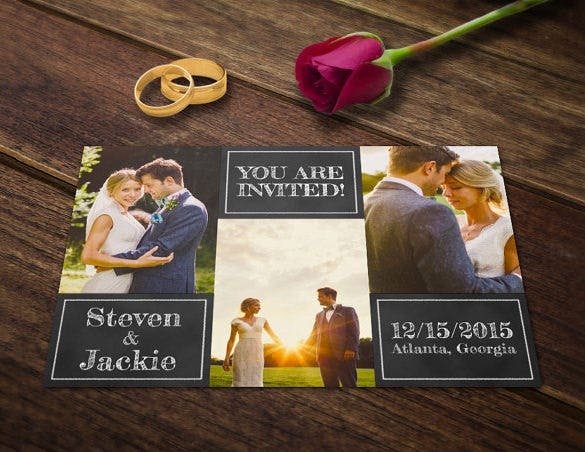 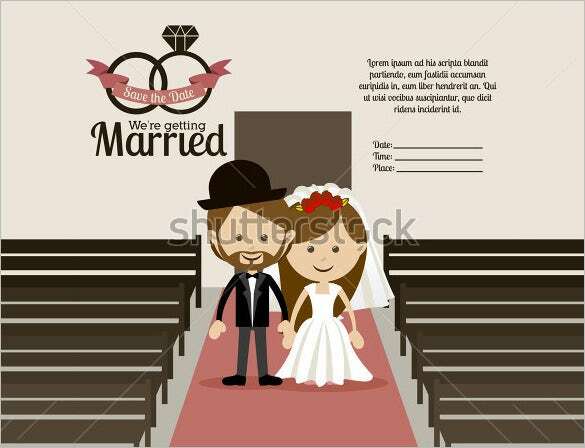 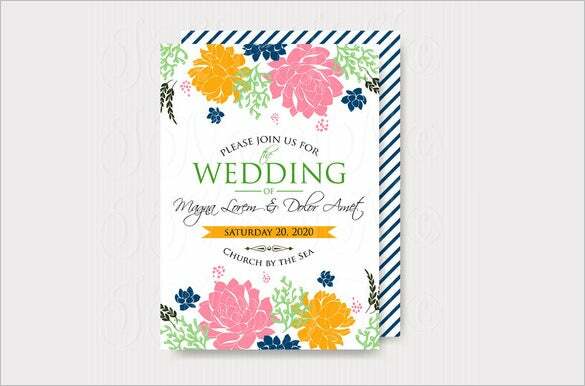 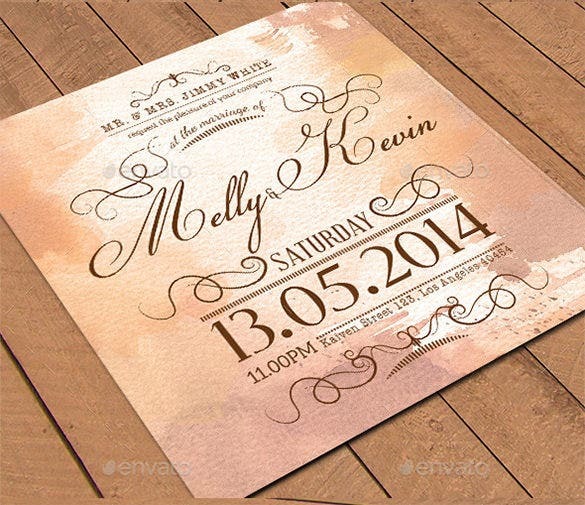 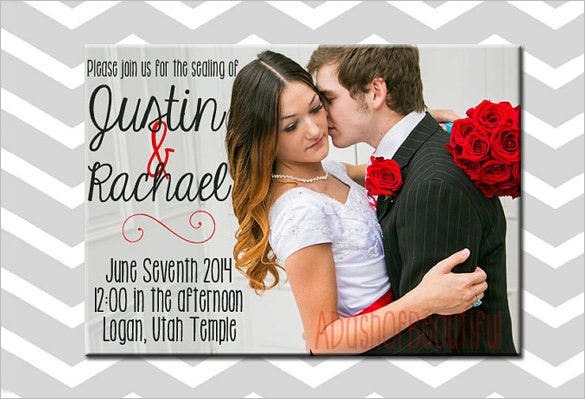 We will offer the most stylish Design Card Templates to make your guests feel special. 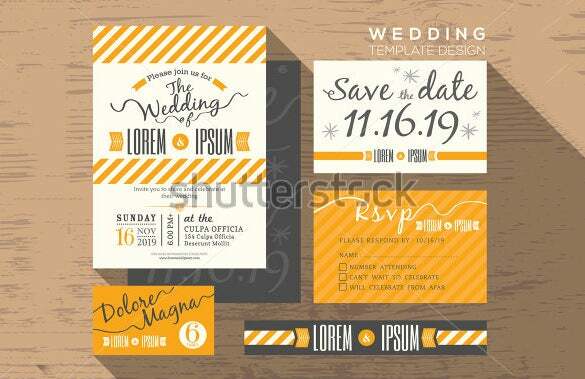 You can edit the text or the color without any extra cost.